It can be frustrating when there is a throbbing pain on the bottom of your foot so early in the day. But this should not hinder a person from having a productive day. Syrtenty Plantar Fasciitis Support provides ideal arch support that hits a sweet spot. Banish that pain in the heel of your foot. Although Plantar Fasciitis is different from Heel Spur and Flat Feet, this compression sleeve can help address all of them. Take advantage of graduated compression. 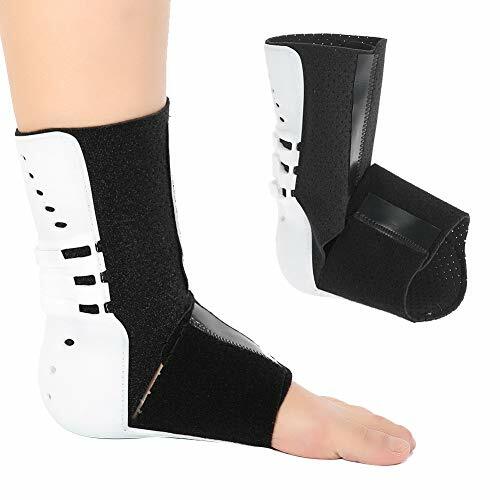 Imagine a foot sleeve that provides controlled and continued pressure on the ankle and heel area. Syrtenty initiates stabilization starting from the Achilles tendon to the Plantar Fascia ligament. The main benefit of increased Oxygen circulation in the blood reduces the buildup of Lactate or Lactic Acid. The result of increased blood circulation reduces stress and paves the way for faster healing. All day comfort should not be optional. Foot compression sleeves offered by Syrtenty are so comfortable, that they can be worn all day, and even during at night while sleeping! In fact, they are also perfect to wear even while running or working out. This addresses the concern of some who think that Plantar Fasciitis socks don’t give enough compression, while night splints tend to be bulky and uncomfortable, leading for them to look for other Plantar Fasciitis treatments. 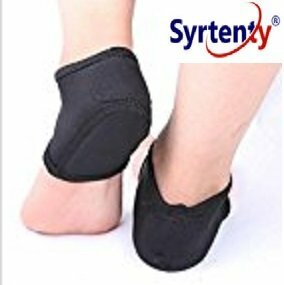 Syrtenty, with its mission of providing health and personal care products of the highest quality and value, offers the all new Plantar Fasciitis Arch Support Sleeve. 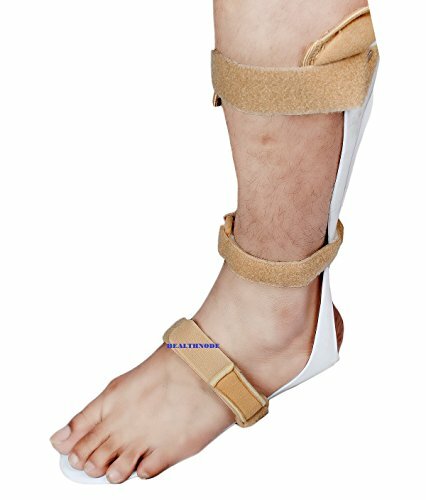 Like its other products such as TENS electrodes, neck traction collar, bed fall and chair fall alarm, this ankle wrap will bring happiness as it works hard to ease your pain. 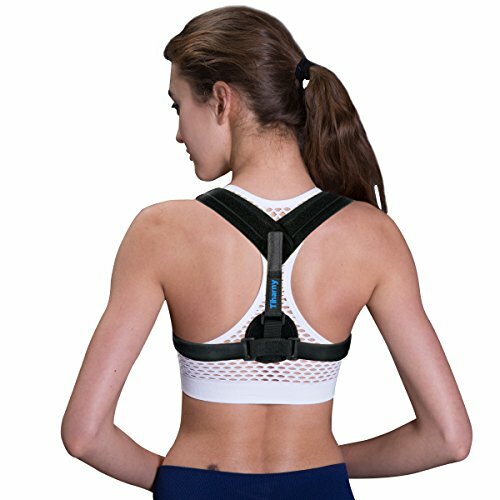 Scroll up and click Add to Cart button and start to live life, pain free!